Get the Send To Kindle download now! Free and easy! This software lets you send books and documents to your Kindle with ease. Thanks Ninie Hammon for the tip and link for the new click & send Kindle software. Can’t wait to read The Last Safe Place. I love Twitter. That’s how I found Ms. Hammon and her blogs. After you’ve check out all her books be sure and click on her Blog for Writers. You’ll find a wealth of info there. A member of Kindle Unlimited? 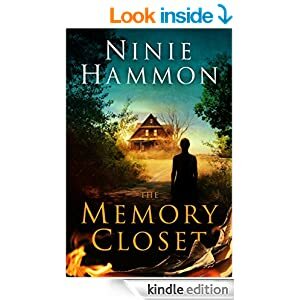 Get Memory Closet and read for free through the Kindle Unlimited program. Click here and read my review too. Sending books to your Kindle is now as easy as 1-2-Read. PC or Mac? Doesn’t matter. Click and send books and documents to your Kindle. Get the send to Kindle download here. Pass on this tip to your Facebook and Twitter friends. Everybody loves a good tip. Previous Would someone else, please decide what’s for dinner?